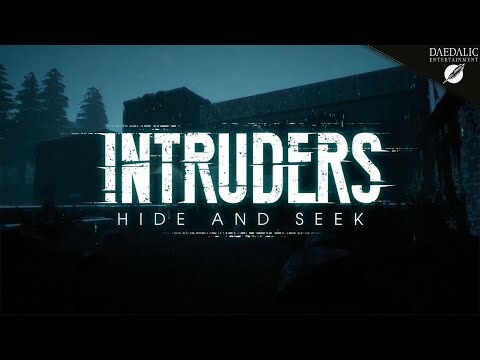 Intruders: Hide and Seek is a first-person stealth game, an intense thriller combining intense psychological terror with the point of view of a defenseless boy. In this new, PlayStation VR-compatible experience, you become Ben, the eldest of the Richter family children. While on vacation at a country house, you’re the witness to three dangerous intruders slipping into the house and taking your parents hostage. With your parents restrained and your sister hiding, you’re stuck in the house with the intruders. You’ll have to find the way to save your family while you figure out who the three assailants are and what they want. You cannot run away or confront them. Your only option is… to hide. Intruders: Hide and Seek was released on PS4 71d ago in the US and the UK. Notify me when Intruders: Hide and Seek is available.